The West Bank and Gaza Strip have been under Israeli Military authority since 1967. 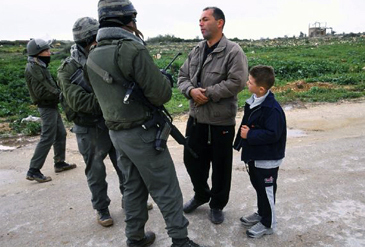 Over three million Palestinians live under Israeli occupation. When traveling from one village or city to another to go to work, to visit relatives, or to get medical treatment, they must pass through Israeli checkpoints. These checkpoints, essentially the first points of contact between the two people, have an enormous significance in the Israeli-Palestinian conflict. 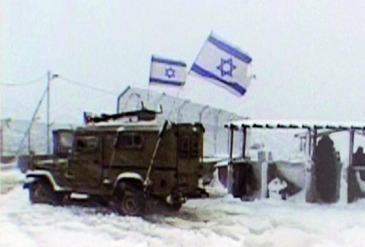 From 2001 to 2003, Director Yoav Shamir filmed at these checkpoints. A chilling look at the destructive impact of the occupation on both societies. Nominated for the “EUROPEAN FILM ACADEMY DOCUMENTARY 2004 – PRIX ARTE” Award.